Acupuncture involves penetrating the skin with fine needles to stimulate the flow of qi throughout channels in the body known as meridians. Qi is the life force in any living thing and it should flow unobstructed along the body’s meridians. When meridians become obstructed due to poor lifestyle, injury, or disease, acupuncture unblocks the meridians, restoring the nurturing flow of qi throughout the body. 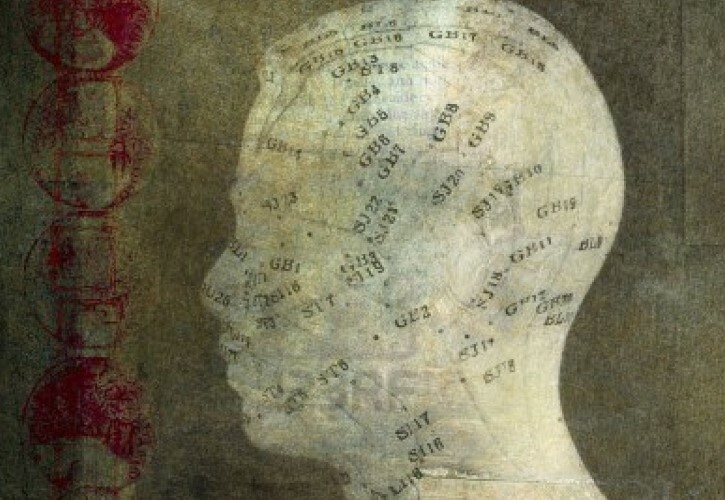 Acupuncture is a foundational component of Traditional Chinese Medicicne (TCM), and is employed with herbology, moxibustion, Tui Na massage, cupping, Qi Gong energy work and other modalities to heal the patient and restore the healthy flow of qi. Traditional Chinese medicine (TCM) has been around for more than 2500 years. There are hundreds of conditions and symptoms that can be effectively treated by TCM. We can evaluate your conditions and make recommendations as to which TCM modalities are best for you. For a consulation or to ask questions about whether acupuncture is appropriate for you, feel free to email us at jane@blossomacupuncture.net.